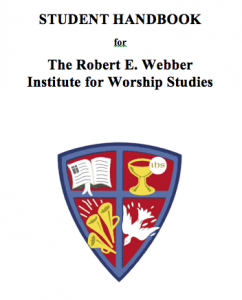 This Student Handbook is a guide to matters impacting on student life at IWS; it is not a contract or the offer of a contract. Therefore, IWS reserves the right to make any changes to the handbook, including changes to policies, without prior notice. The most recent information may usually be found on the IWS website.